Guess what? 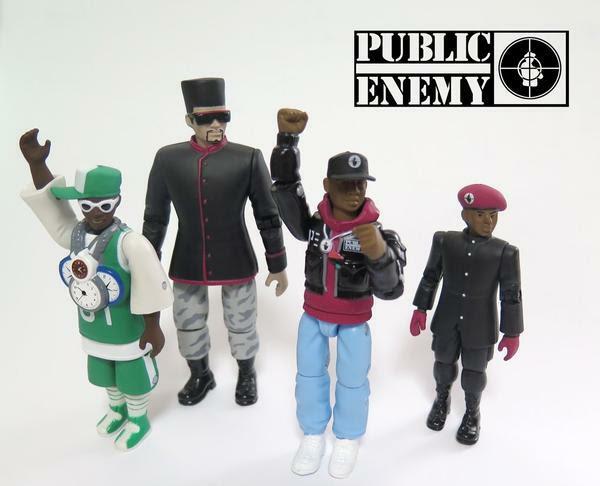 Public Enemy has action figures, so for all of you Hip Hop aficionados, these are definitely for you! Read more here !